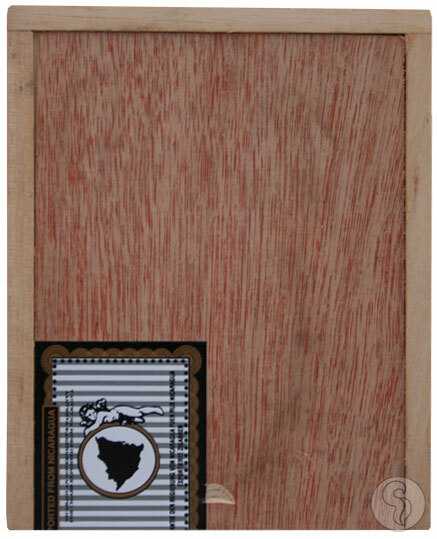 The Illusione ULTRA line uses an all Nicaraguan blend, with a Nicaraguan Corojo wrapper. Full in body and strength, this cigar is a perfect example of how to blend a strong cigar without compromising the flavor. All sizes in the new ULTRA line are box pressed and are smooth to the touch as they are to smoke.